with Julius Weitzner, 1930, from whom bought by Julius H. Haass for $300. Lillian Henkel Haass, by whom given to the Detroit Institute of Arts in 1937. K.J. 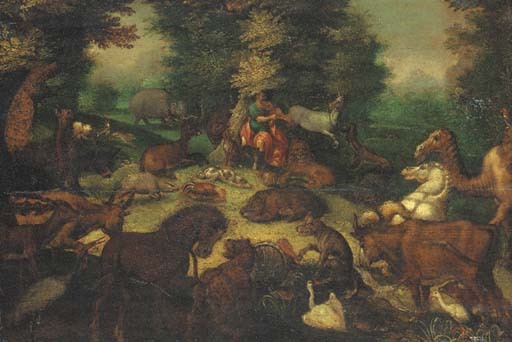 Müllenmeister, Roelant Savery Kortrijk 1576-1639 Utrecht. Hofmaler Kaiser Rudolf II in Prag, Freren, 1988, p. 391, as uncertain attribution.